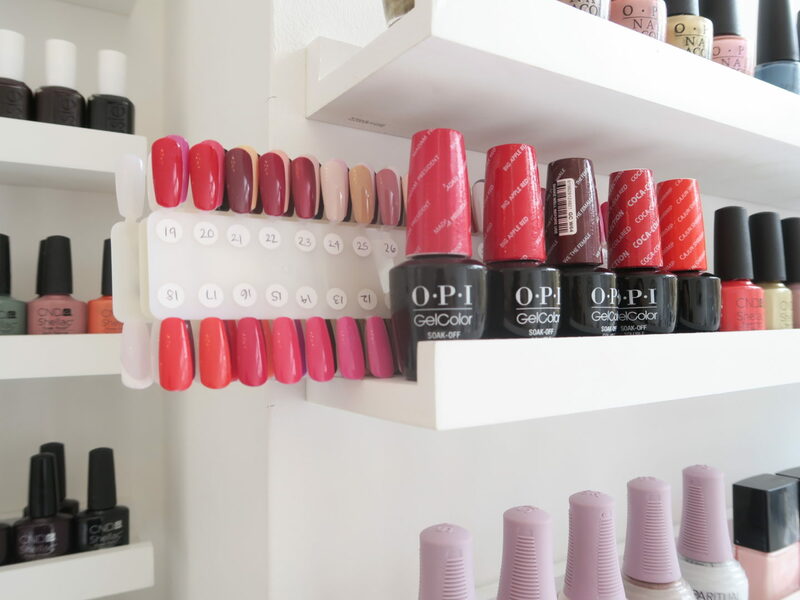 So Summer is ending, but that doesn’t mean that we can neglect our nails. 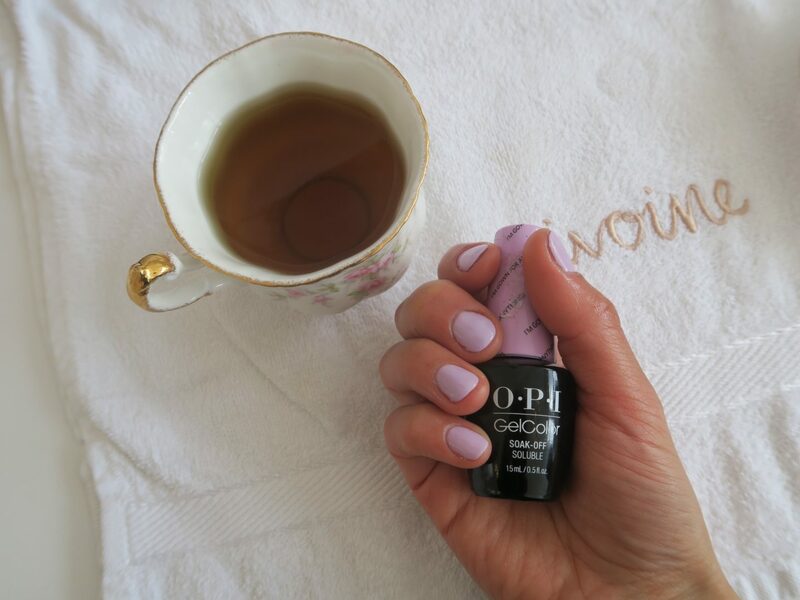 I like to have my nails in tip top shape for my Instagram #fromwhereisit shot, you probably all guessed that right? 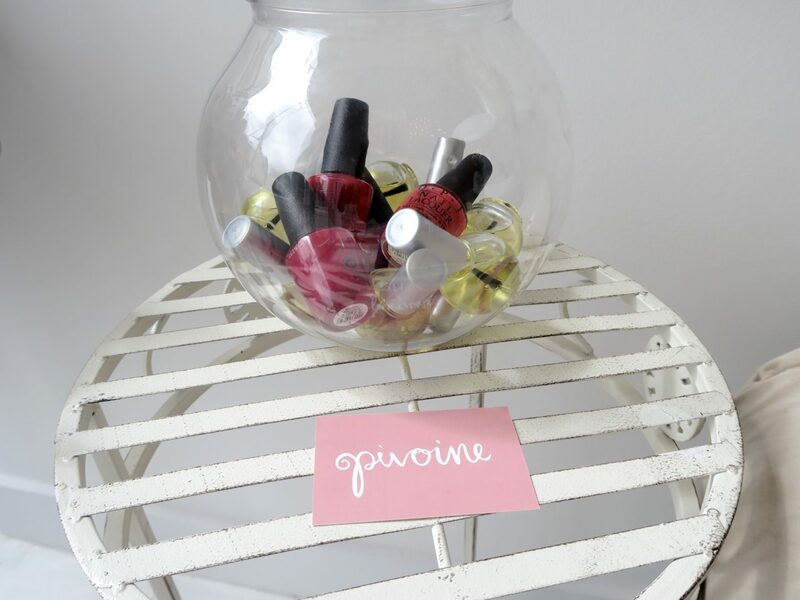 Summer nails, the Pivoine way. 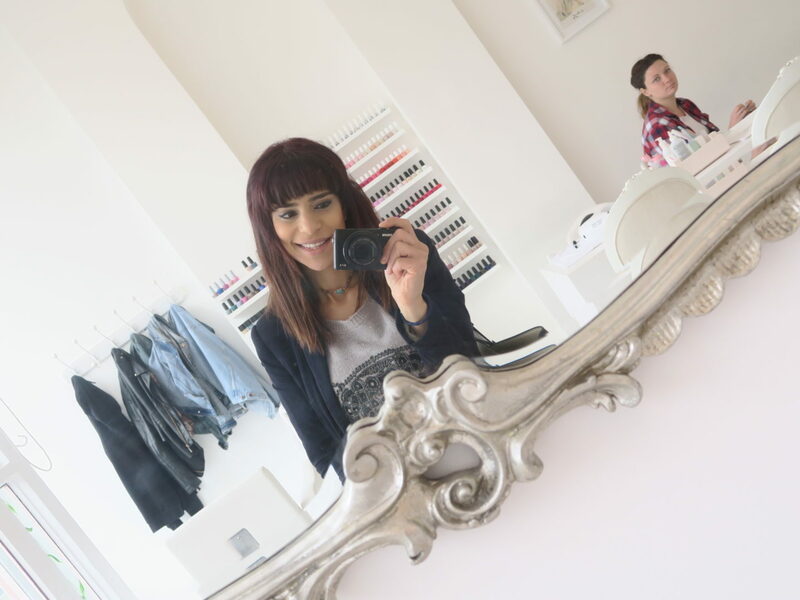 I came across a cute little nail place, Pivoine tucked away in a cute little street in Belsize Park. The pink exterior was the first thing that attracted me and gave me that inviting feeling. This wasn’t your normal average salon. The white interior, the pretty flower, the cute little framed wall art and the warm welcome I received, I knew I was going to receive a five star treatment, and that I did. The colours? 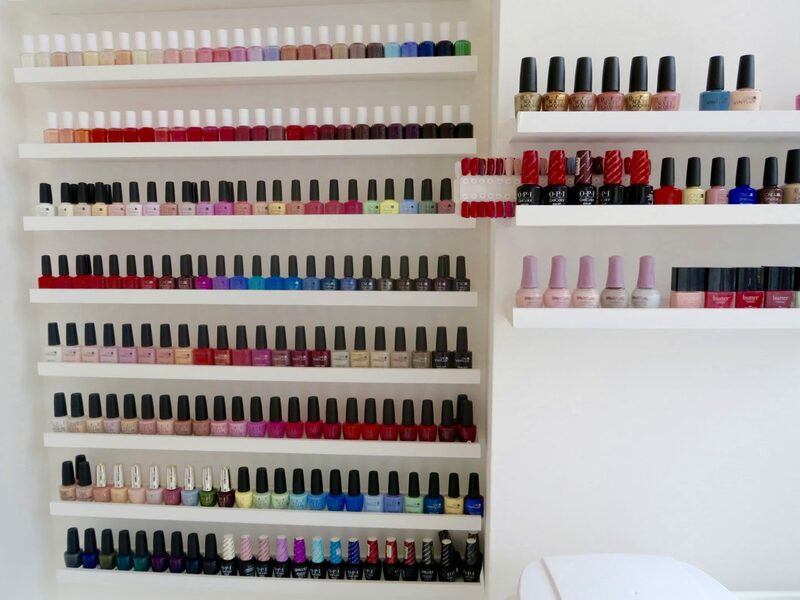 Well everything you can imagine, from your nudes to your pinks to oranges and purples with their range of OPI and Essie varnish. I went for a summery pink shade. I figured a more neutral tone to match with every outfit possible would be a good option. And voila, ultra chic and fabulous nails. I managed to sneak in a few sips of tea throughout the experience too. 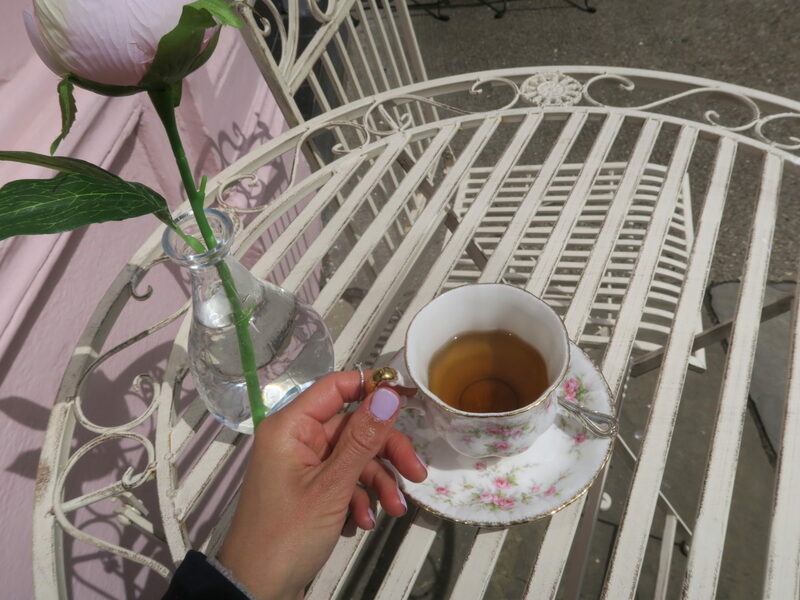 I for one was very impressed with the service, the decor and most certainly my nails which actually lasted longer than any shellac treatment I have ever had before, I kid you not.